Are you planning a holiday to Tuscany this summer? And do you want to experience luxury camping? Rent one of the beautiful and spacious rental tents from Glampingguide.co.uk in Tuscany! Glamping is the best way to combine luxury and comfort with the freedom of camping in nature in one of the most beautiful Italian regions. The rental tents in Tuscany have a living area with kitchenette, including a stove and fridge. 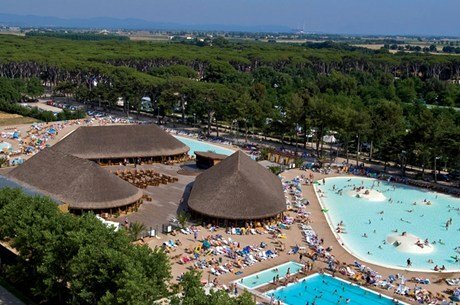 The campsites offering luxurious tents in Tuscany are all situated in a beautiful, green and hilly area. All campsites have lots of facilities and activities for children and are perfect for families. 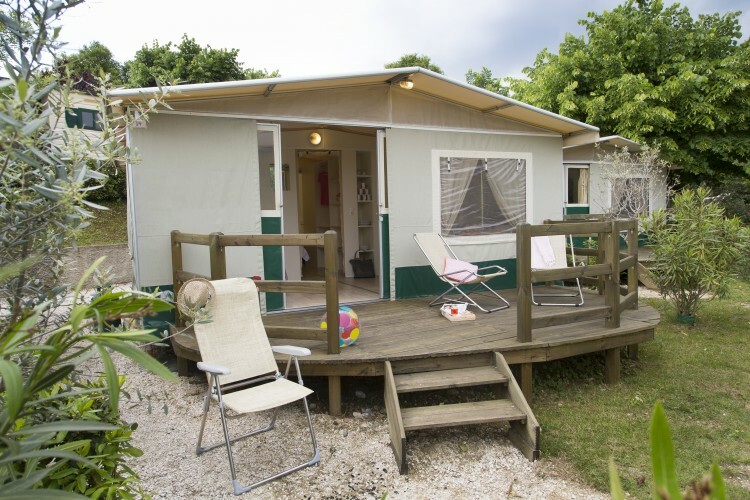 Your whole family will have lots of fun on one of the campsites in Tuscany. Hire a rental tent in Tuscany.